It’s time for LGDP2 to wash all over them ears of yours. In the words of Dr. Dre, it’s the next episode, and on this week’s show we welcome Kelley Kombrinck. You might know Kelley from his work over at the Night of The Living Podcast or his first collection of short stories, These Lonely Places. He joined me in the Stream of Consciousness studio to talk about classic 80s teen flick, Ferris Bueller’s Day Off, which is currently streaming on US Netflix. In To The Top Of The Bottom 100, we celebrate inviting Doug into the fold by watching Baby Geniuses, a film so wantonly stupid that it may broken all of our brains. Get your feedback over to jamie@gorepress.com! 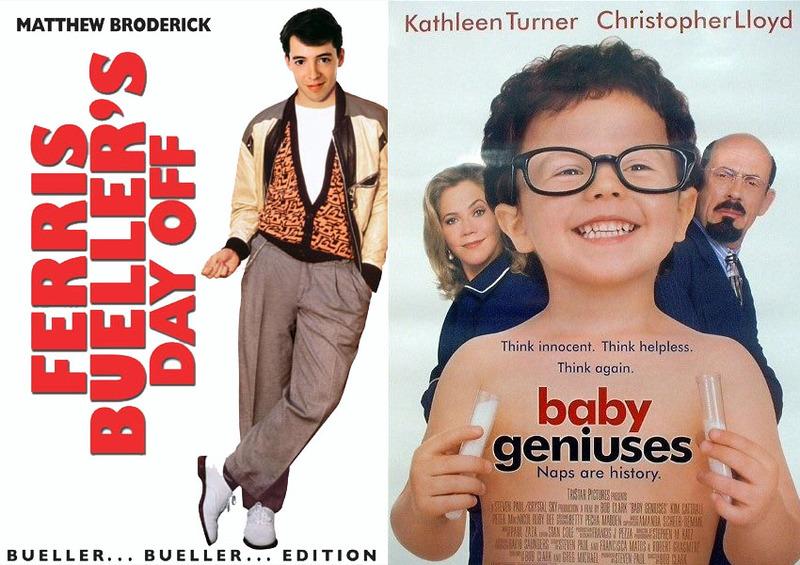 This entry was posted in Film, Podcasts and tagged Baby Geniuses, Bad Movie, Ferris Bueller, Film, Movie, Podcast, Review. Bookmark the permalink.